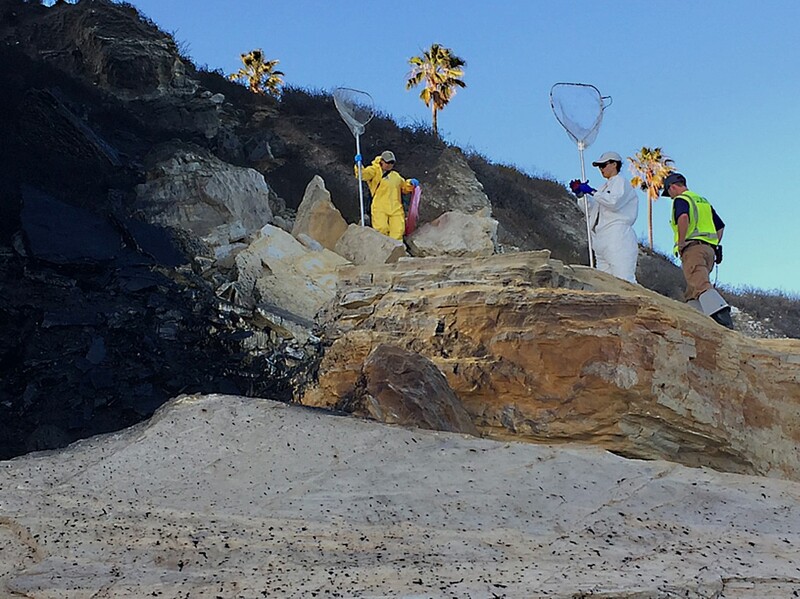 Weston’s Superfund Technical Assessment and Response Team (START) provided urgent technical assistance for a California oil spill of over 142,000 gallons. Weston responded to the Plains Pipeline Refugio Oil Spill. The spill emanated from a buried pipeline near the town of Goleta, Santa Barbara County, California. The spill traveled approximately 800 feet, along storm drains, culverts, and natural drainage, and emptied into the Pacific Ocean. Stakeholder agencies and the responsible party formed a Unified Command to manage the Emergency Response.The Unified Command estimates approximately 142,000 gallons of oil were released during the spill. 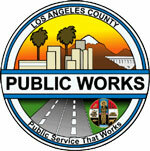 We were responsible to provide response and technical assistance as needed. The Weston team arrived on-site the evening of the incident, and remained on-site for 2 months. Our personnel conducted initial on-shore field surveys, oversight of on-shore recovery activities on behalf of the EPA On-Scene Coordinators (OSCs), as well as review and technical assistance in preparing planning documents throughout the response. We assisted the Unified Command with the collection of a forensic sample from the pipeline, as well EPA toxicologists and National Oceanic and Atmospheric Administration scientists with the collection of stratified seawater samples from the impacted area. Weston also collected and managed incident data provided by the responsible party and managed these data on the EPA OSC website. Weston provided technical assistance and oversight to the removal of petroleum-impacted soils and rock from the on-shore pathway of the spill. Weston demobilized with EPA after the removal was complete in the cleanup area under EPA jurisdiction (the on-shore pathway).